Tennis: Khachanov and Medvedev join a star-studded Stuttgart player field. 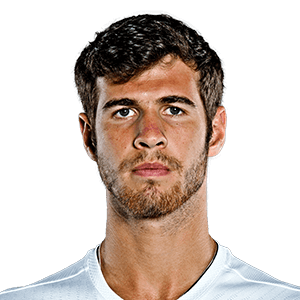 Tennis: Karen Khachanov and Daniil Medvedev, as well as Steve Johnson and Dominic Thiem, have also bowed out of the Miami doubles event. Tennis: Khachanov reflects on his Indian Wells loss suffered to Nadal.